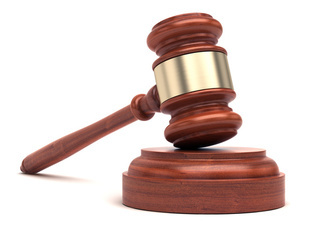 Genentech, together with City of Hope, has filed a new complaint for patent infringement against Pfizer over PF-06439535, Pfizer’s proposed bevacizumab biosimilar referencing Genentech’s Avastin. 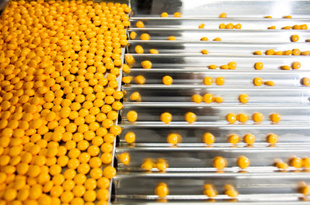 The FDA this week finalized a 2016 draft guidance that explains when the agency deems a Risk Evaluation and Mitigation Strategy (REMS) program to be necessary for a given drug. 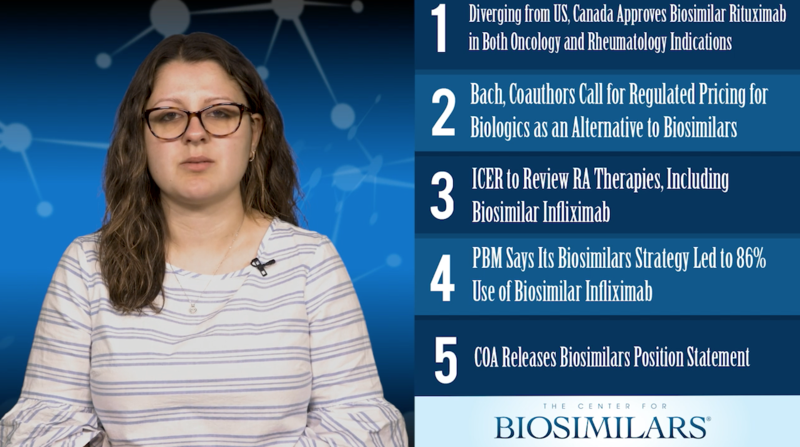 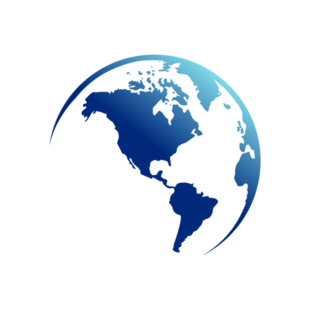 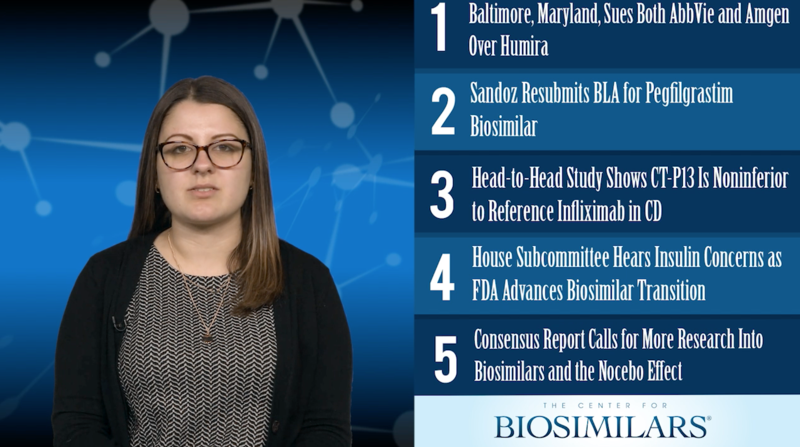 The Center for Biosimilars® recaps the top news for the week of April 1, 2019. 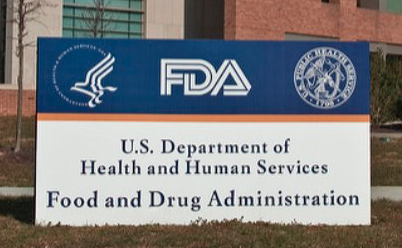 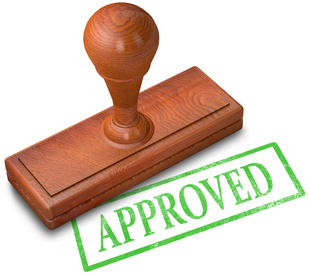 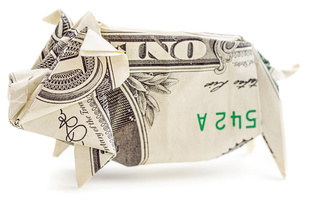 In December 2018, the FDA announced its guidance for industry on the interpretation of the “Deemed to be a License” provision in section 7002(e) of the Biologics Price Competition and Innovation Act. 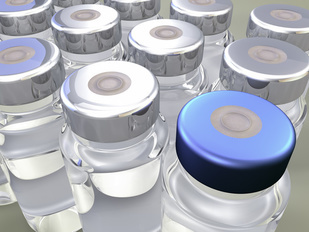 The bill introduced this week would codify those guidelines, as they pertain to insulin, into law to prevent any future administrations from revoking them.